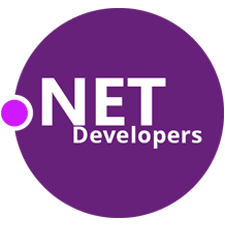 .NET is a powerful framework development platform for building web apps. It uses server-side technology that reduces time and costs. Our committed developers are equipped with the skill set that will help you to build the most robust application that will provide an extensive platform for the users. Our programmers are the leading experts in .NET technology and are adept in delivering the product with cutting-edge solutions. Why do you need to hire a dedicated developer full-time on your payroll when your product’s need is just a couple of hours for three months? The flexibility that we offer when it comes to hiring developers is surely a bliss! Let’s admit it! The cost-of-recruitment when it comes to finding the right developer is too high, considering the time it takes to weed out the wrong ones! And when we do it for you, it surely is cost-effective! Our aggressive testing assures bypassing any potential risk and promises integrity and authenticity in the development of the application.Security is a top priority and our dedicated developers strive to deliver the same. Our team of dedicated developers that you can hire bring about a certain experience. In this way, be assured that your hire of developers from us is not a pain in any way, because they’re specialized for the platform or technology. While developing software is the ‘hard’ side of skills, the essential ‘soft’ side lies in communications. Our developers are not just hard-coded coders but also effective & pleasing communicators, both ways! We understand the importance of your time, and we ensure that our developers deliver what was required of them in the stipulated time! After all, it’s one of the main reasons for you to hire dedicated developers right? 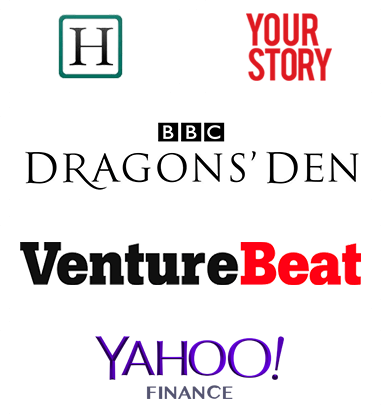 Get the worlds BEST Developers to work on your project!